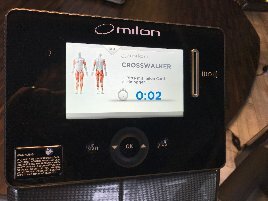 milon is a manufacturer of training equipment that provides gyms, physiotherapy practices, hotels and sports clubs all around the world with high-quality circuit training equipment. The machines are only produced in Germany near Augsburg. milon has studied for more than 40 years how people can train in the simplest, safest and most effective manner and expanded its range of products so that they cover a wide training spectrum with their assortment of machines in three main series. 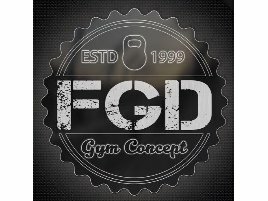 But the brand doesn’t only produce training equipment, it is a system provider which creates synergies that go with their products and circuit concepts through the supplemental services they offer. 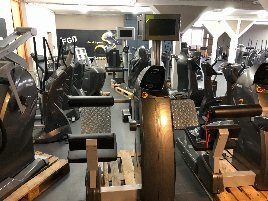 If you are retailer or manufacturer who wants to sell new or used milon gym equipment, you have the opportunity to offer your new or used milon fitness equipment on this marketplace to a large number of prospective customers. 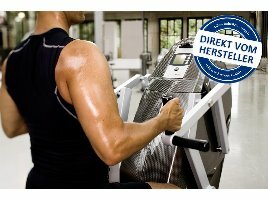 On fitnessmarkt.com many persons and companies interested in gym equipment are looking for suitable articles. 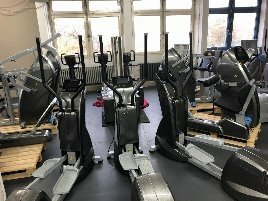 If you are interested in new or used milon training equipment, you can find a large range of milon products on fitnessmarkt.com, just have a look! 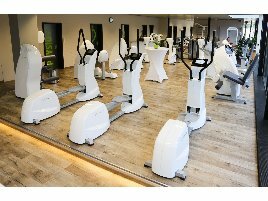 Try to give as much detailed information as possible on the new or used milon fitness equipment in your ad and describe specific functions as well as visual aspects like the color of the frame or cushions. 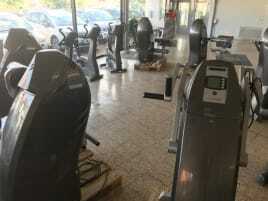 Don’t forget to add some pictures of the used milon gym equipment so the prospective buyer can already have a look at it. Think of the fact that the picture is the first thing which is seen of your ad. 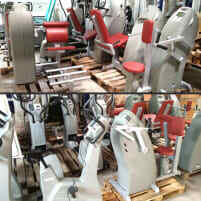 Care for high-quality pictures of the new or used milon gym equipment. Many prospective buyers are interested in delivery of the offered articles. If you have the possibility to offer delivery of the new or used milon gym equipment you sell, state this information also in your ad. If you don’t have the opportunity to deliver your new or used milon gym equipment, you can also refer to the different providers for transport and relocation. Especially founders of a new business are often not able to pay all training machines at the same time. 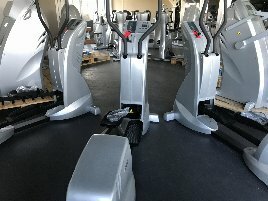 For questions of financing or leasing of gym equipment your customers can find several leasing companies on fitnessmarkt.com. We hope you’re having fun looking around and a wish you a successful sale of the new or used milon gym equipment!